The College has also laid a significant amount of fibre throughout the grounds, linking buildings with speeds up to 10Gb/s, with some of this being achieved during earthquake renovations and repairs. As a result of this upgrade and consolidation of services, Hewlett-Packard (HP) carried out a case study on our network and converged services, blogging about it here (the full case study is available here). 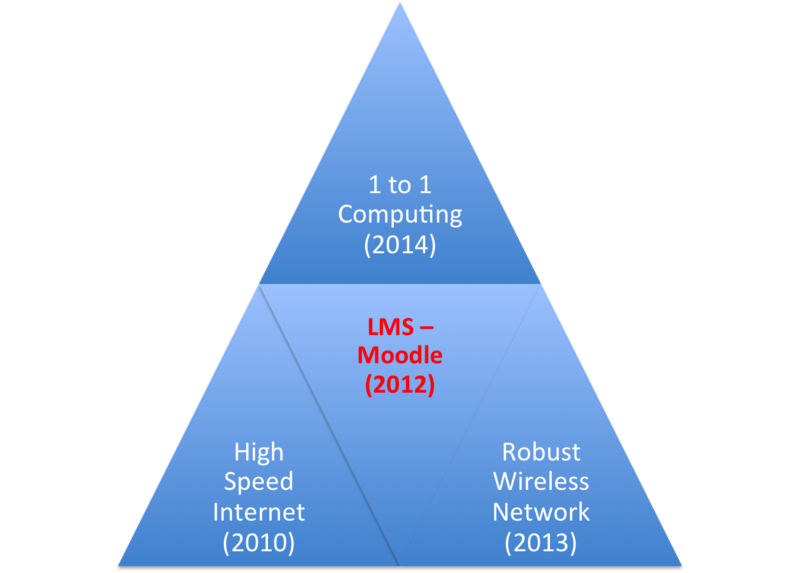 2012 saw the introduction of our Learning Management System, Moodle, which I’ve blogged about here and here. 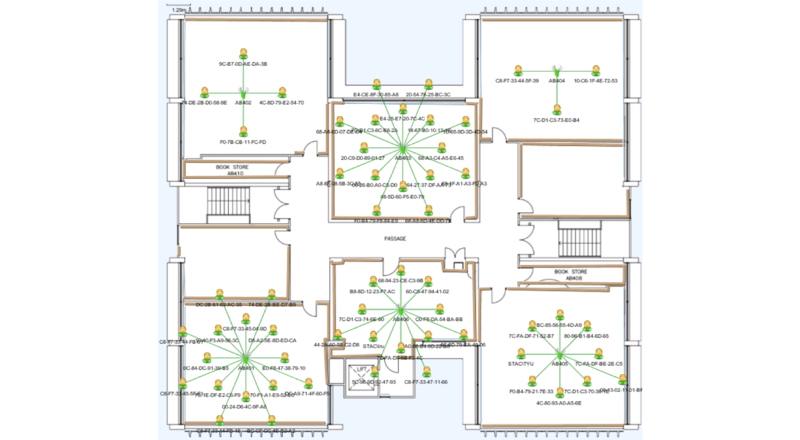 Sitting in front of this network, protecting the network and students from external threats, as well as monitoring traffic at an individual user level is a Next Generation Firewall from Fortinet -the Fortigate 600c. This hardware and associated services, represent hundreds of thousands of dollars invested into creating an Enterprise level network to support the teaching and learning happening at St Andrew’s. This platform, laid over a number of years, will enable the successful launch of the 1:1 Computing Programme in 2014 for our Yr9 students. This entry was posted in Technology and tagged BYOD, eLearning, Enable Networks, Fortinet, Hewlett-Packard, Information and communication technologies in education, Moodle, St Andrew's College, Technology, Ultra Fast Broadband (UFB), Wireless by Sam McNeill. Bookmark the permalink.